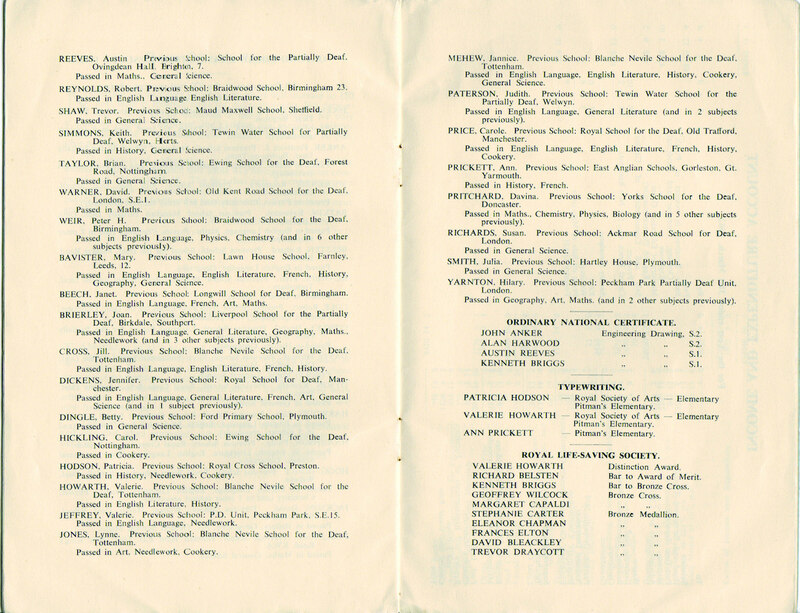 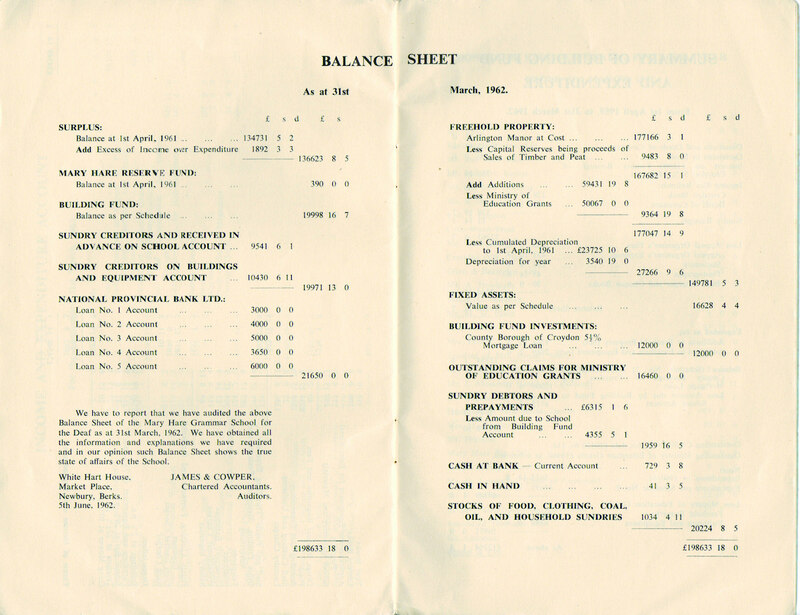 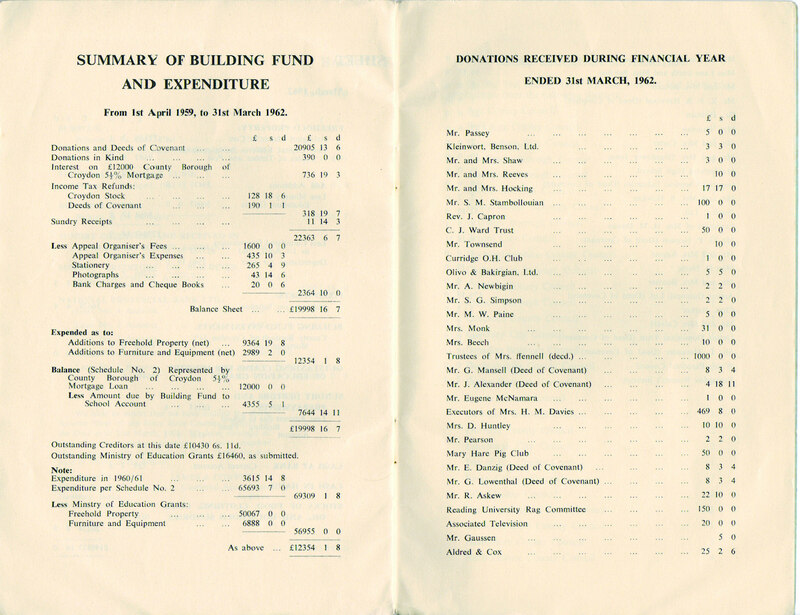 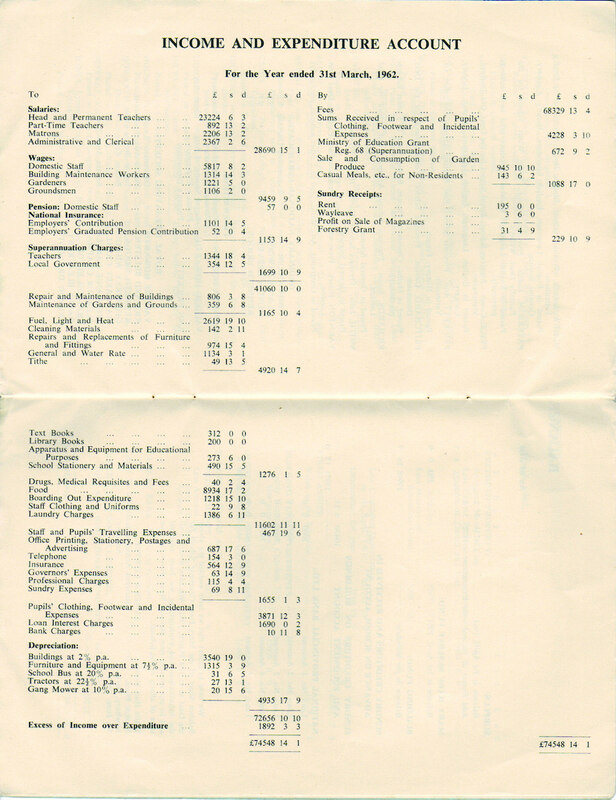 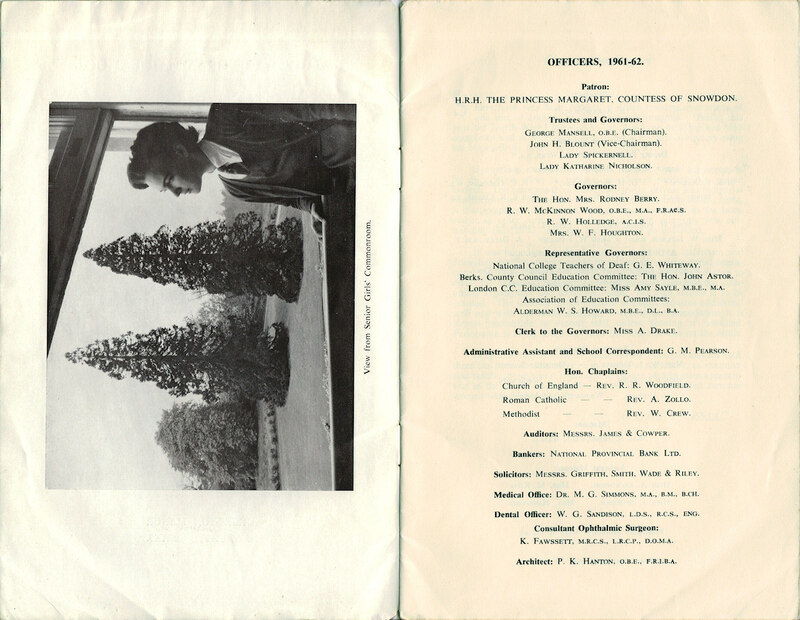 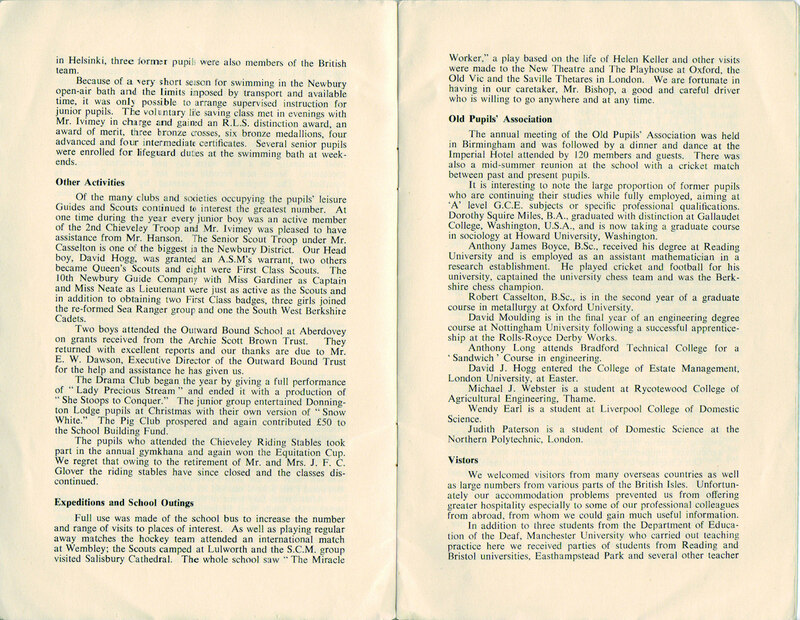 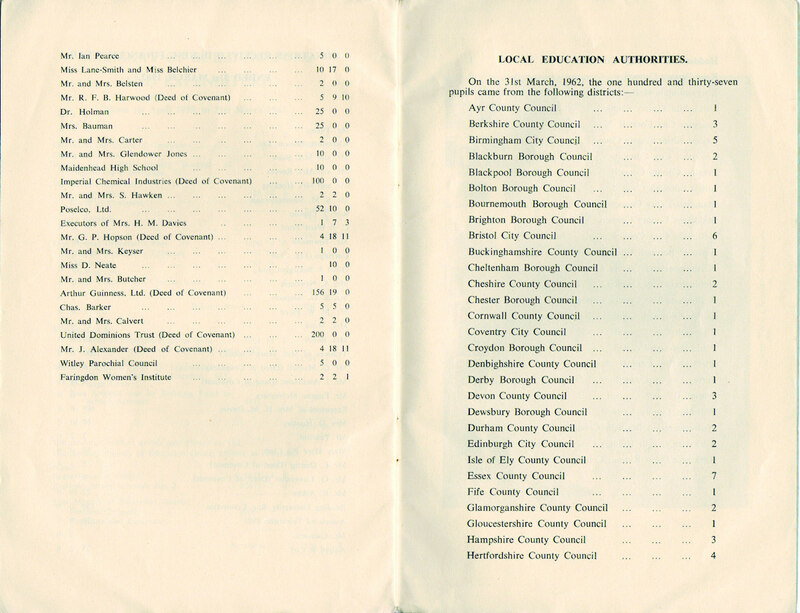 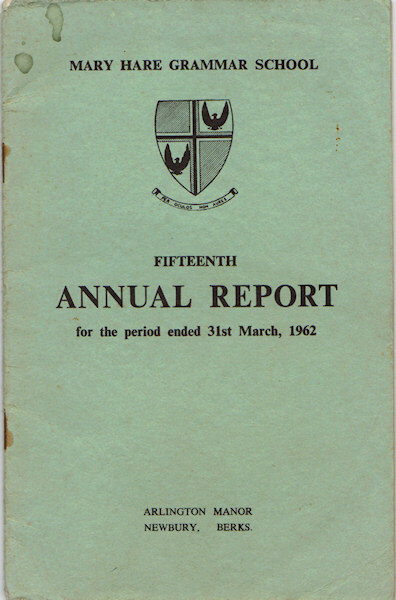 Image scan of pages of Annual Report 1962. 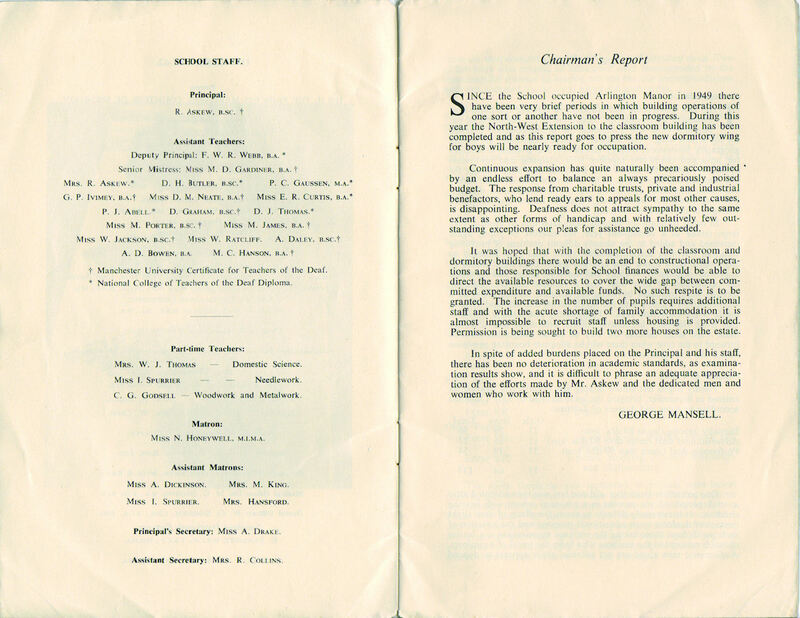 An insight into the year of building of Mansell House, new boarding house for boys. 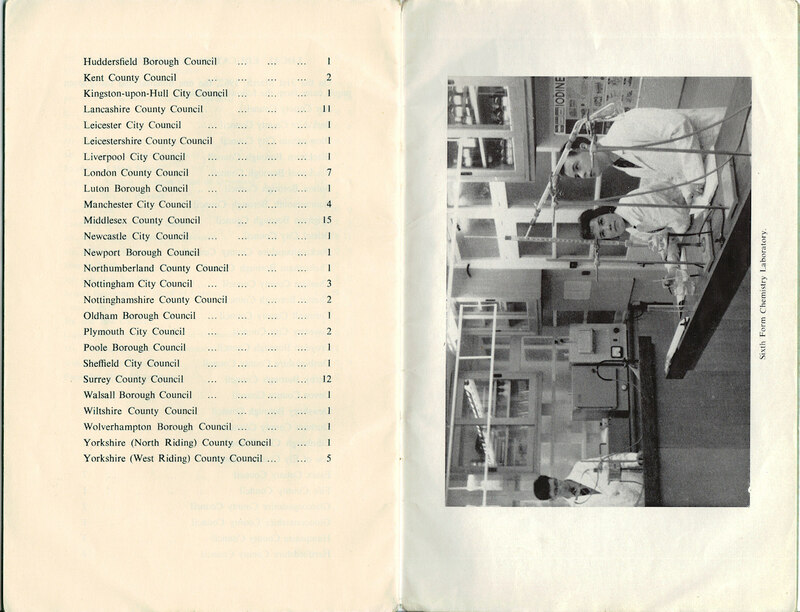 Click on thumbnail for big photos - each image is 350-700 KB. 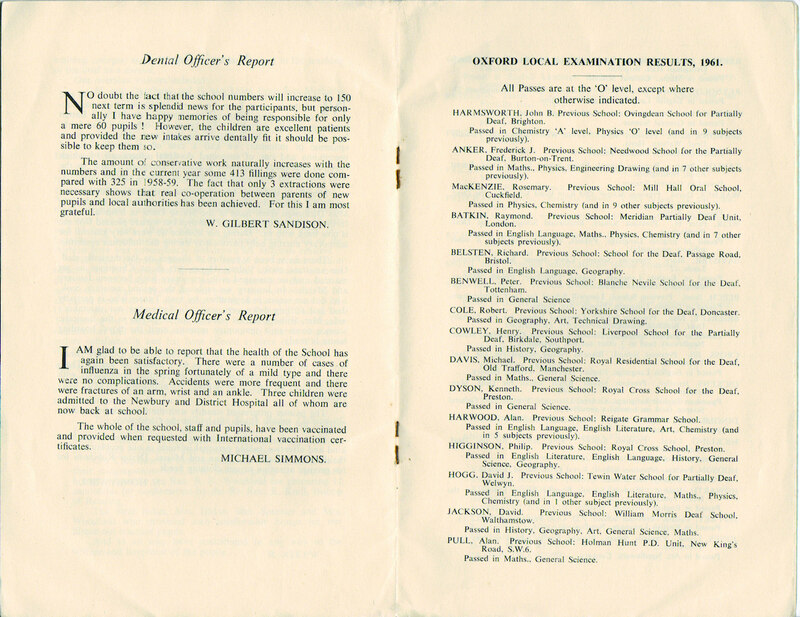 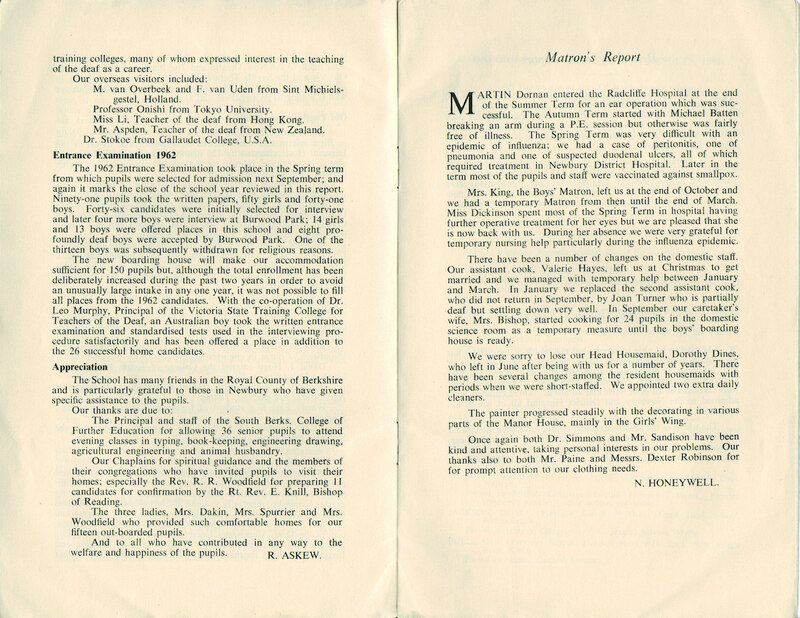 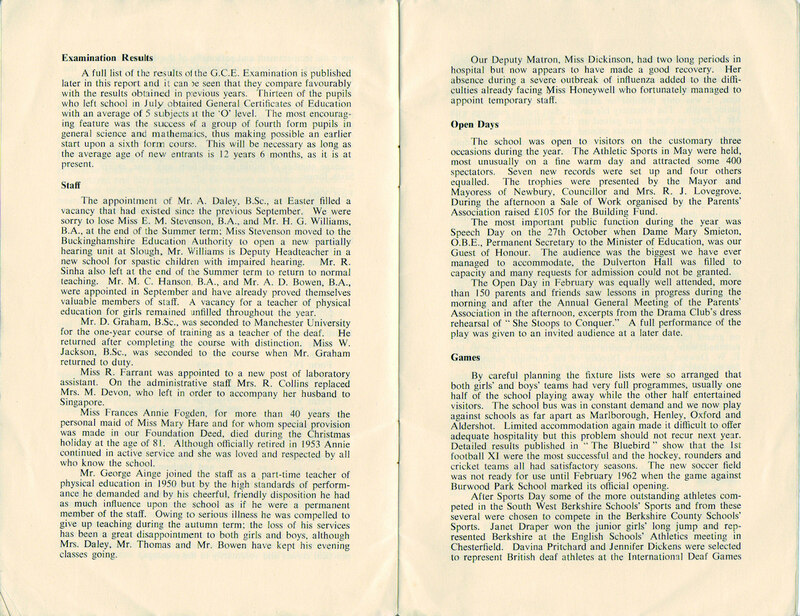 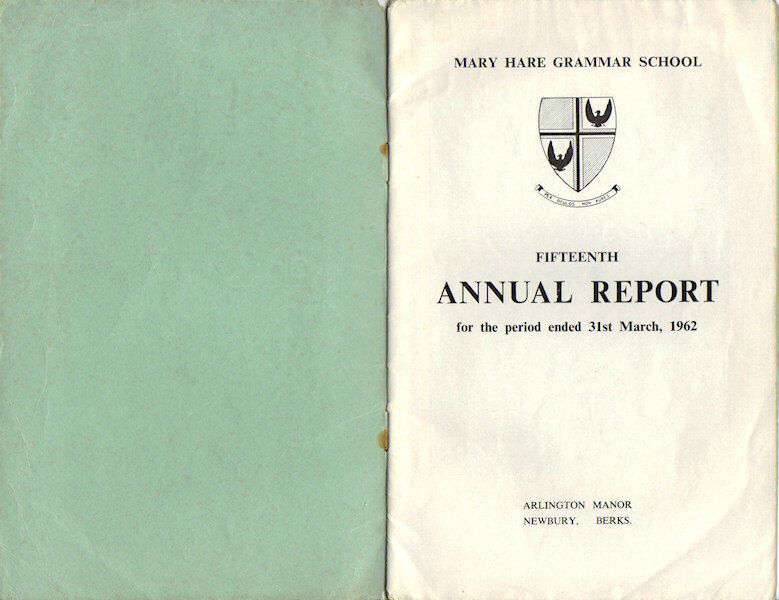 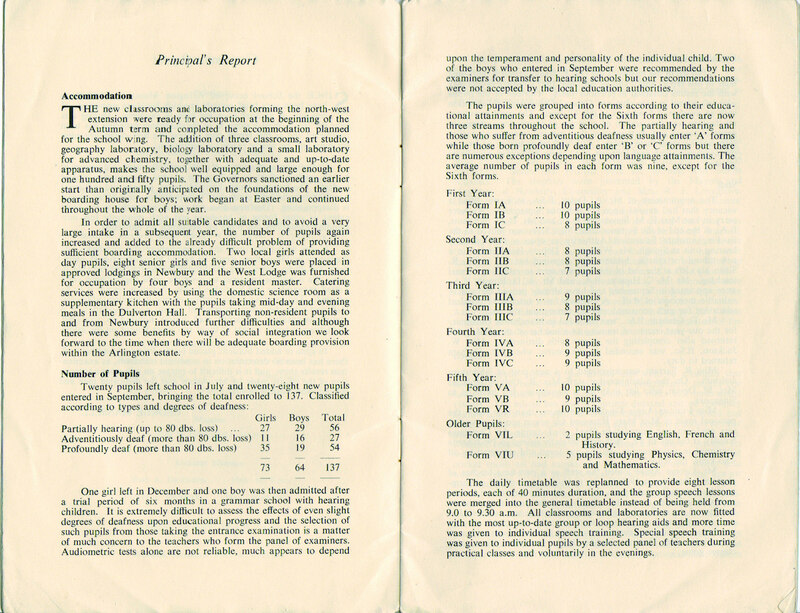 1962 Annual Report © Mary Hare Grammar School for the Deaf.